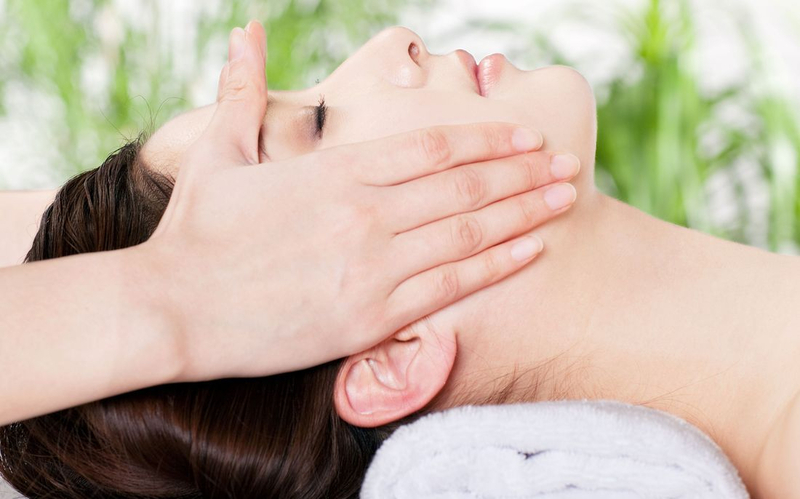 The Ultimate Head and Face Relaxer is the perfect enhancement for your next massage session. A deep scalp and face massage creates perfect relaxation and enjoyment for your session. Discover why this service is the most requested enhancement at Super Spa Girl.